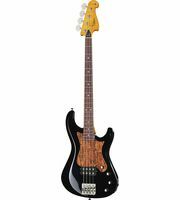 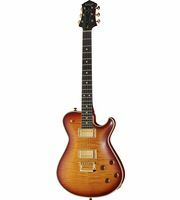 If you would like to see a list of all products from Knaggs, then please click here. 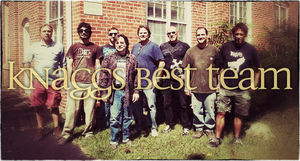 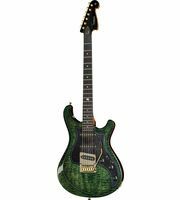 The company Knaggs Guitars was founded in the year 2009 by Joe Knaggs. 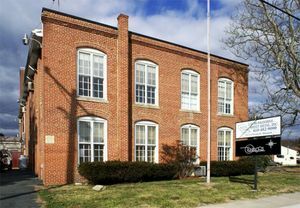 The main office of the company Knaggs Guitars is in Greensboro (USA). 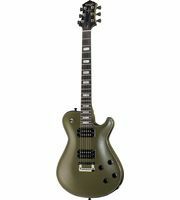 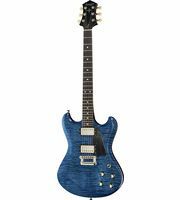 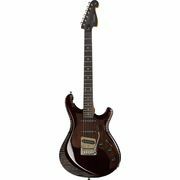 You can find 41 Knaggs products at Thomann 37 of them are ready for dispatch . 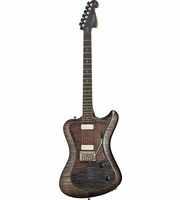 We also offer our 30-Day Money-Back Guarantee for Knaggs products, a 3-year warranty, and many additional services such as qualified product specialists, an on-site service department and much more.